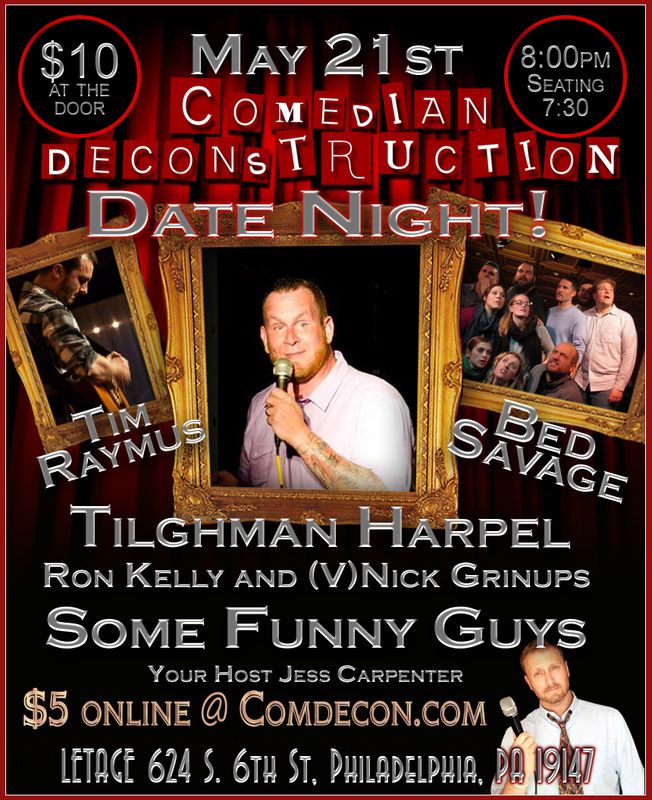 Deconstruction Idea | A "Comedy Experience" that is never the same twice! 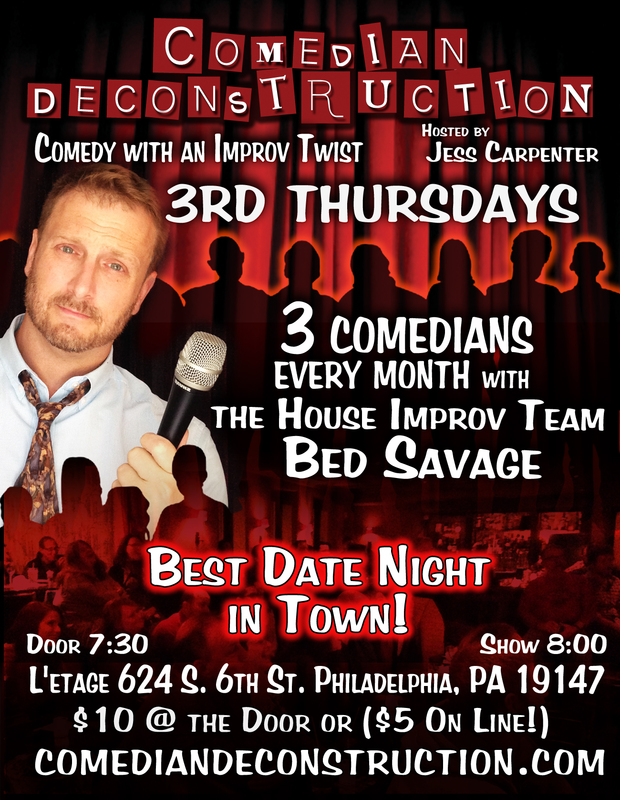 The monthly Show running for over 4 years has been combining the talents of rising comedians from NY, PA , NJ and Boston with Improv from our house team Bed Savage the best team in Philadelphia at The Deconstruction format. 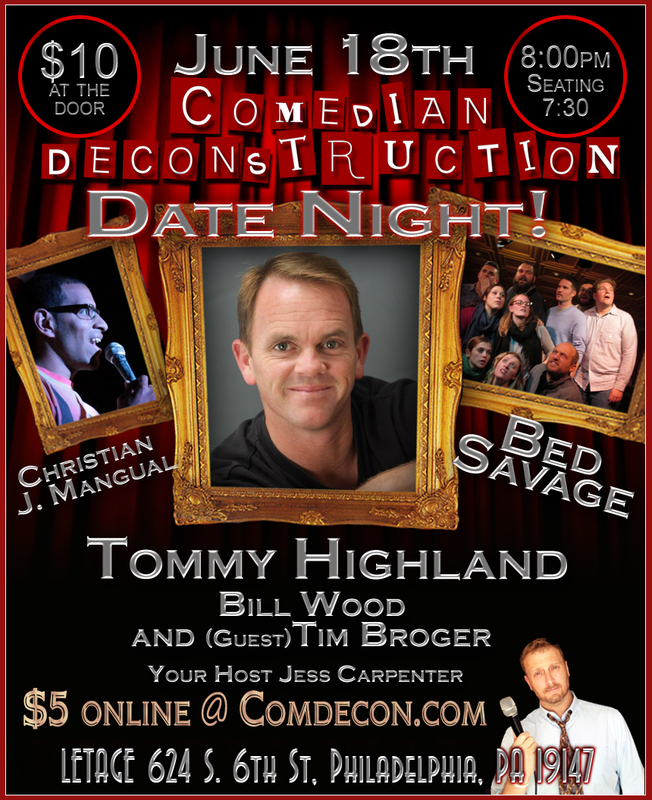 This month you Get to see the Humor of Tommy Highland headlining the show, Christian J. Mangual bringing the funny with his slant on things, Bill Wood letting us know that nice guys can be Funny and Our special comedian this month is Tim Broger. There is no Comedy show anything like this. You will love the twist we put on a show. See this one of a kind show! You will be coming back every month! Currently performing at the International Comedy Festival in New Zealand… this show is now international. Every show has a theme and every show is Date Night! Belynda is a multi-talented individual and she has been entertaining and making people laugh most of her life. Originally from a small rural community in Canada, Belynda’s comedy material is based on a hilarious blend of stories from her outrageous family, her unique childhood in Canada, her exciting role as a mother, and her extraordinary understanding of human nature. Belynda performs at Corporate Events, Private Parties, and Fundraisers and in Comedy Clubs and Colleges, throughout Canada and the US. 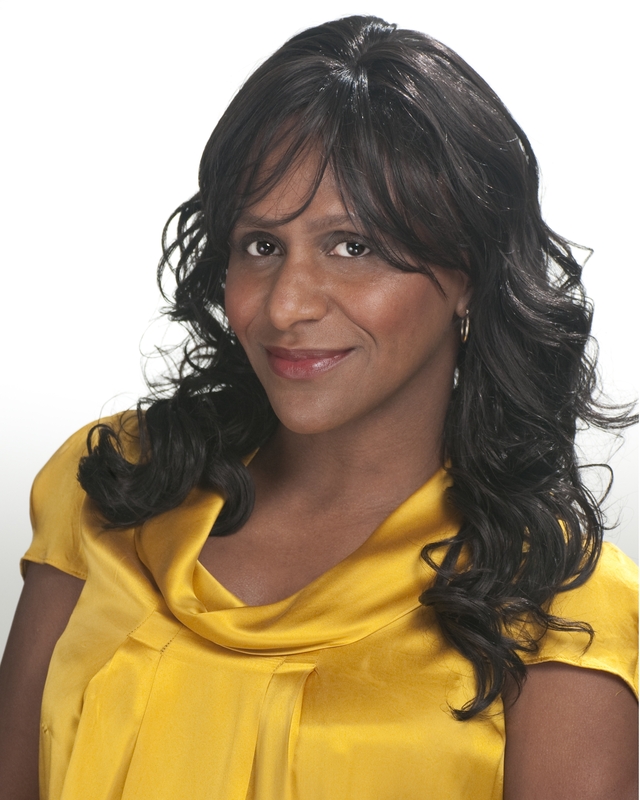 Belynda utilized her theatrical background when she wrote, directed, produced and starred in her own stage play “STAYING ON THE RIGHT SIDE OD SANITY, DIARY OF A DIRT ROAD DIVA!”, this one woman show debuted in the 2012Wilmington Fringe Festival. The show was a huge success and Belynda performed to sold out audiences each night of the festival. Belynda will be touring with her show various US and Canadian cities summer of 2014. 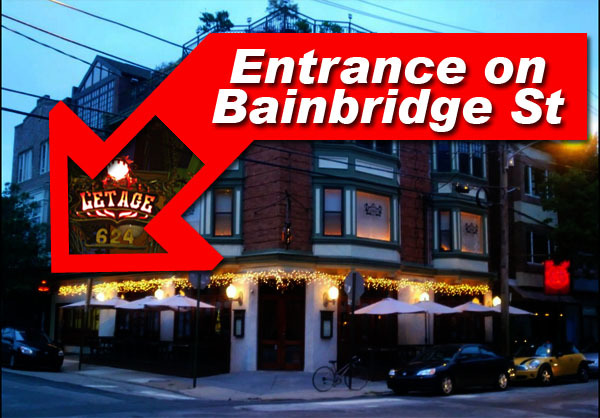 The monthly Show running for over 3 years has been combining the talents of rising comedians and improv talent from NY, PA , NY and Boston with Imrpov from our house team Bed Savage the best team in Philadelphia at The construction format. Where is The Blue Room Show? The show is on the 4th Tuesdays of the month. Buying your tickets for the show is very convenient and safe with Pay Pal. 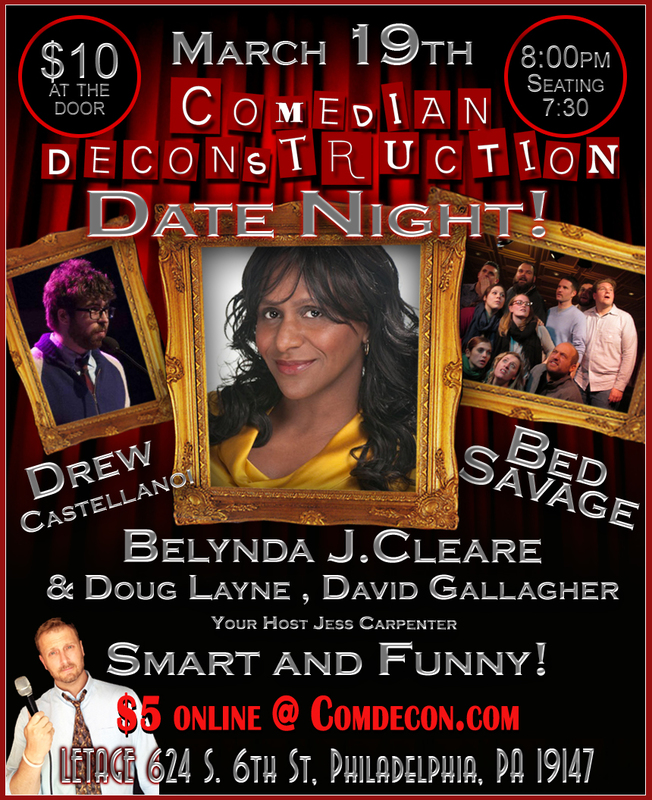 We only charge half price for the show ( that only $5 not the $10 at the door ) when you purchase on line. Let us know and we will work with your needs to the best of our ability’s. Make sure to include your name and print out the receipt and your good to go. All seating is first come first serve unless specified. We want to help all those poor Dogs and Cats that have nothing to give but LOVE, a chance to get into a loving home. We are happy to have you at the show more than we want your money. Can only purchase thou Paypal online from a computer but not by phone just yet! Show Funny Money and get in for the same price as ordering on line! 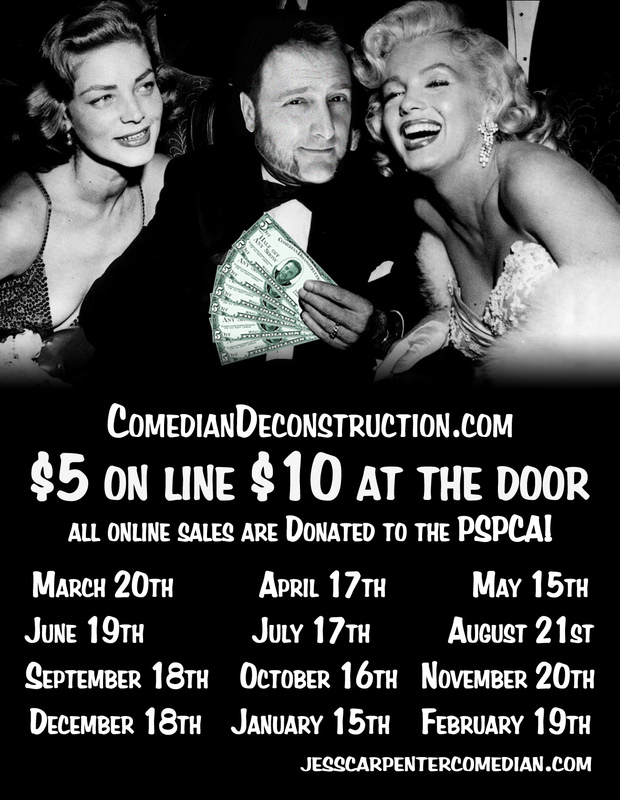 Show this Funny money at the door and get in for Half price! 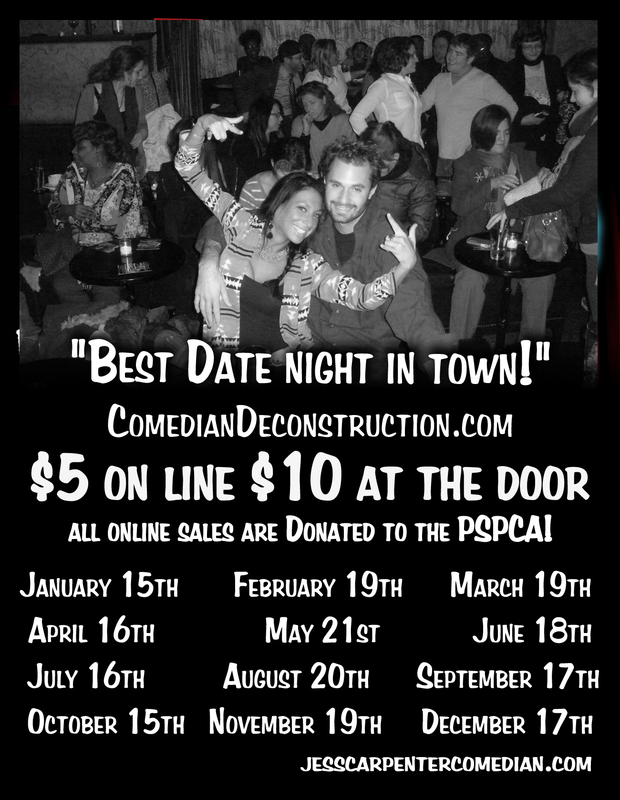 This is a Free Show But if you want to give to the PSPCA… you are a cook person! Its a new Mic on the 4th Tuesdays at The Grape Room​, that means that there is an open mic at there 3 out of 4 Tuesdays! Sign ups at 8:30, Show starts at 9:00! $3 PBRs and lots of fun, Great stage and great time. Lets Do this. For those who missed last week here is the deal during the show there are cards on the bar and tables and you can write a suggestion of a topic. We will choose 5 topics from the suggestions. You can write a or some jokes based on the topics and if you are going to participate in this aspect of the mic you get an extra min of stage time giving you 6 min not 5. and you go on earlier. 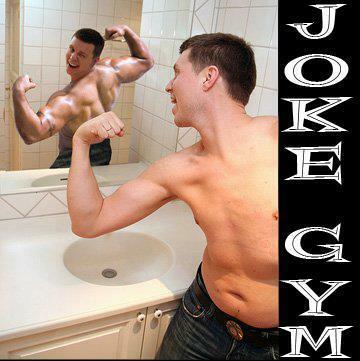 The audience will vote on your jokes and the best new joke win a 10 min spot during the show.